Until recently, plagues were thought to belong in the ancient past. Now there are deep worries about global pandemics. This book presents views from anthropology about this much publicized and complex problem. 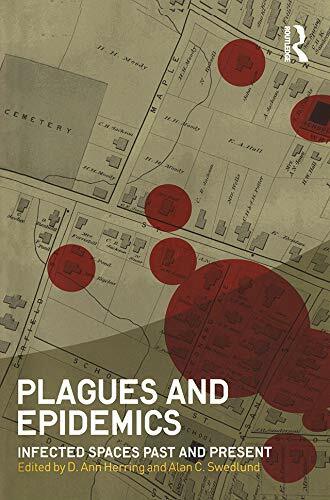 The authors take us to places where epidemics are erupting, waning, or gone, and to other places where they have not yet arrived, but where a frightening story line is already in place. They explore public health bureaucracies and political arenas where the power lies to make decisions about what is, and is not, an epidemic. They look back into global history to uncover disease trends and look ahead to a future of expanding plagues within the context of climate change. The chapters are written from a range of perspectives, from the science of modeling epidemics to the social science of understanding them. Patterns emerge when people are engulfed by diseases labeled as epidemics but which have the hallmarks of plague. There are cycles of shame and blame, stigma, isolation of the sick, fear of contagion, and end-of-the-world scenarios. Plague, it would seem, is still among us.